required and using the price list displayed. order and a 50% deposit. 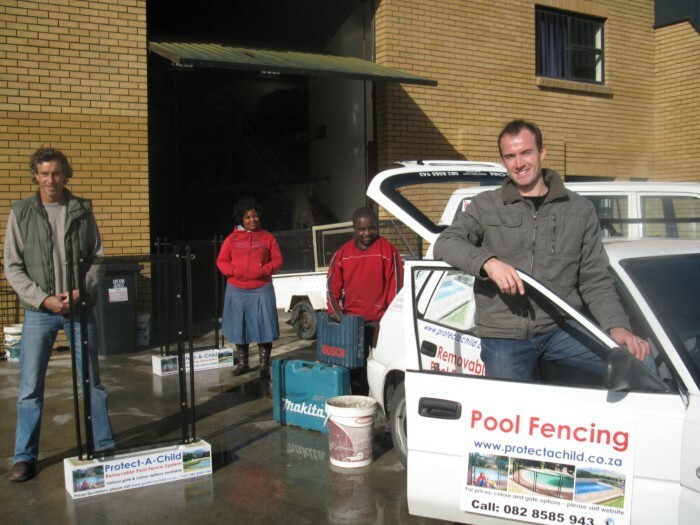 your custom manufactured pool fence. Designed by New Age Design.